Add a bit of atmosphere with candles and dainty candle holders (love the crochet effect - like Rose mentioned in her trends post - crochet has the "it" factor right now). 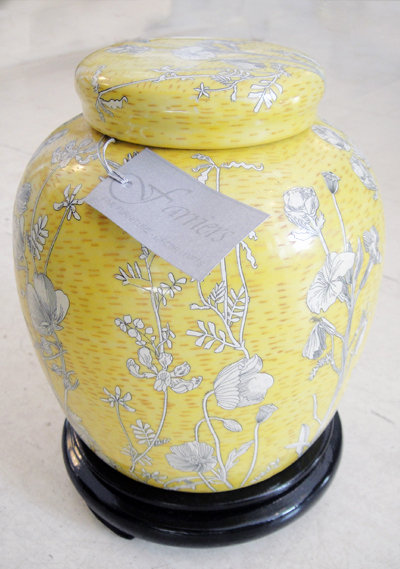 These lovely items are from @Home. 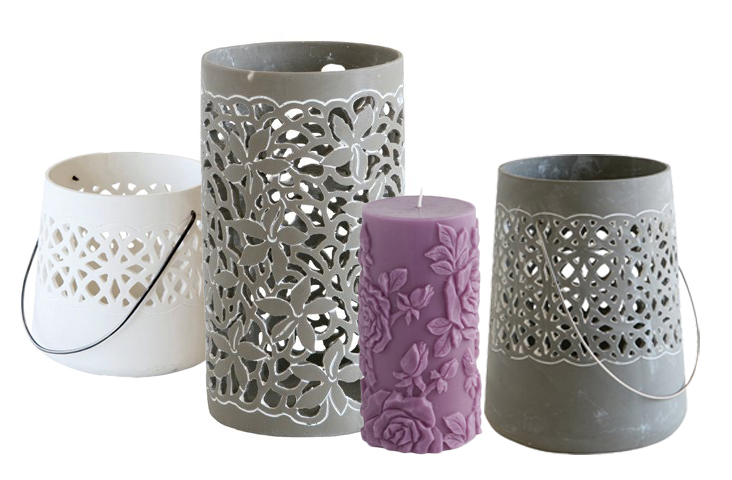 The ceramic holders range from R35 to R69 and the beautiful purple rose candle is R55. 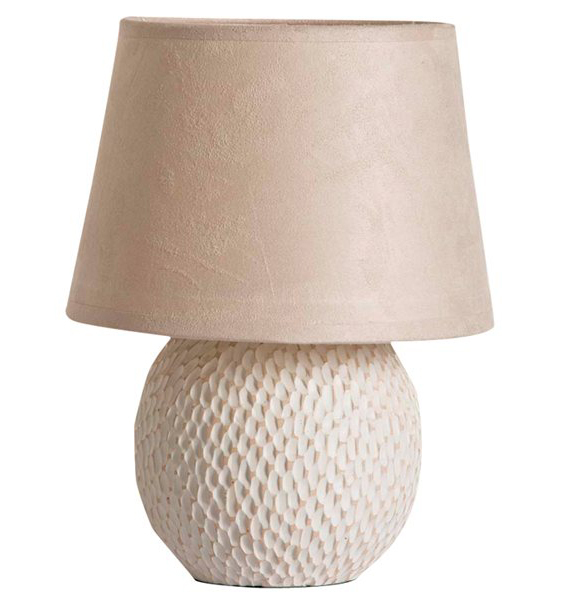 For a cosy atmosphere, switch on a table / floor lamp rather than your main ceiling light (Eskom will be thankful too). 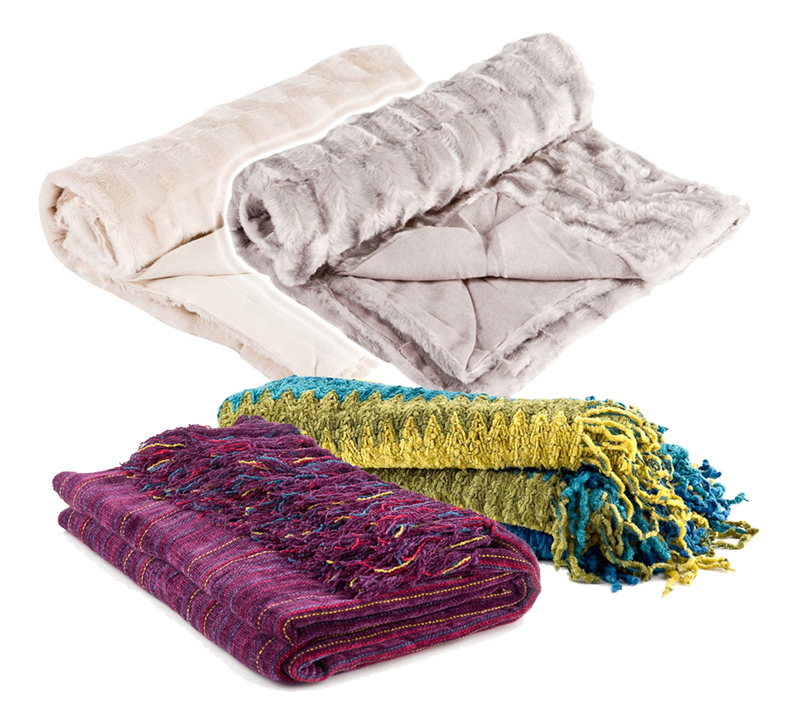 This natural beauty is from Sheet Street (only R79.99). You can always interchange shades and bases when you get tired of them. 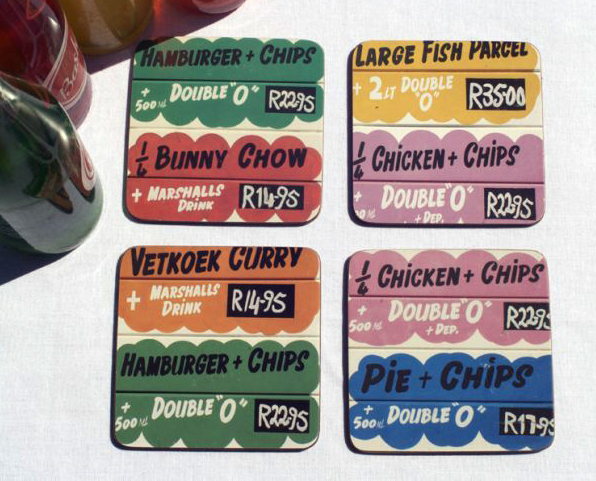 You might remember these Ed Suter coasters from the Design Indaba - they're funky and colourful and sure to keep those nasty coffee cup rings off your table. They are also Proudly South African and sure to get one or two laughs! You can order a set of 4 for 80 bucks from Ed's website. Clocks have become serious fashion items. 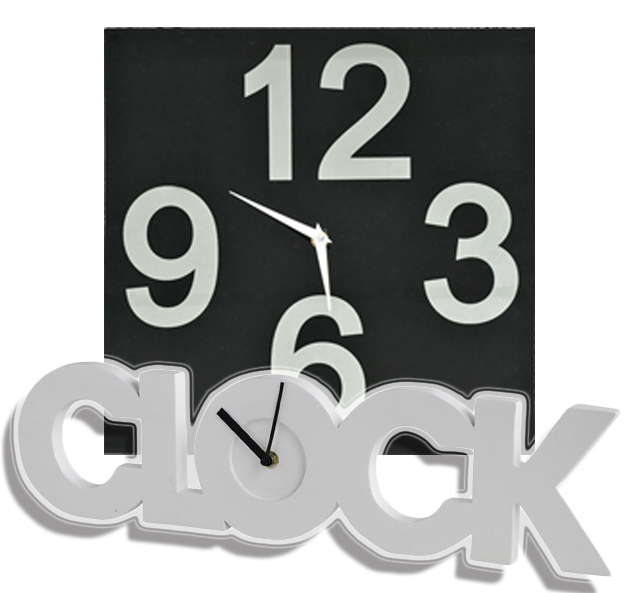 The square black clock is from Mr. Price Home at R89.99 and the white "word" clock is from @Home (R169). What an absolutely funky way to keep time! 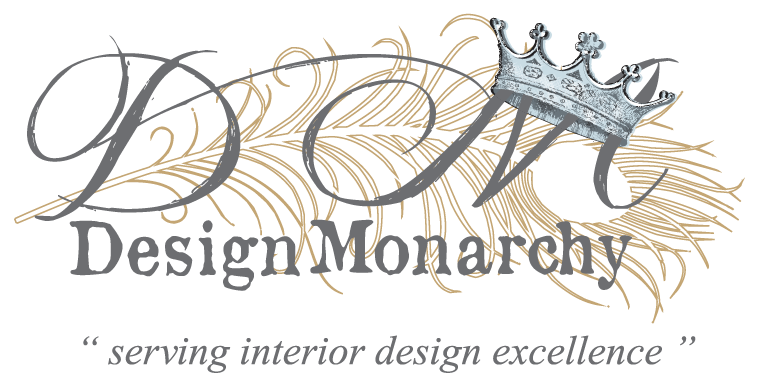 Glass vases and objects make beautiful features (flowers or no flowers). 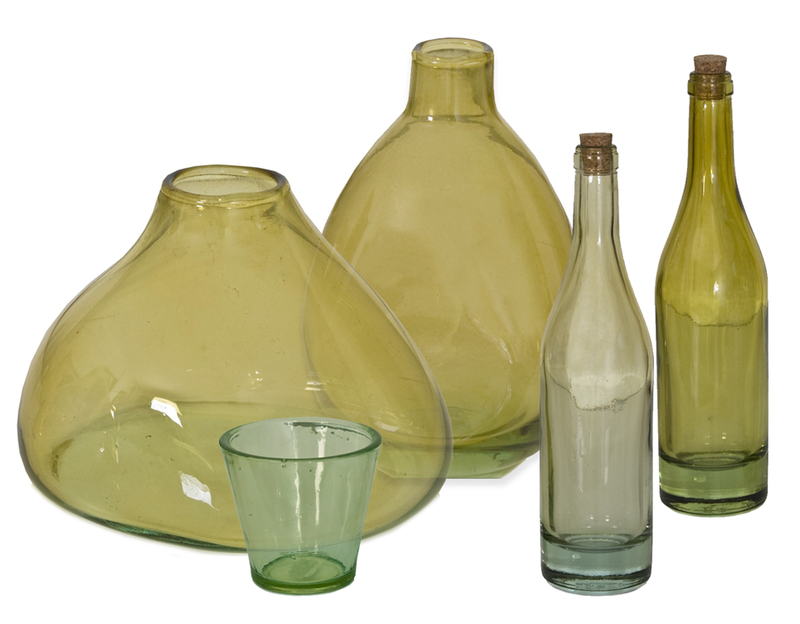 I was quite stunned to find these gorgeous recycled glass items from Weylandts and all below the R250 bracket! They range from R45 to R79 - amazing. look hard! Happy shopping everyone!